A company of good, caring people committed to outstanding service and doing what’s right. Continuing the good work of The Brooklyn Ladies, Elderplan has been a not-for-profit organization for more than 30 years. We reinvest our earnings to bring you improved benefits and services. With local New York offices, we’re here in your community, treating you not so much as members, but as neighbors. That means looking out for you. Caring about you. Helping in every way we can. Because that’s what good neighbors do. When it comes down to it, caring is doing. So we offer a wide variety of plans to fit the needs of Medicare- and dual-eligible individuals at every level of health. We work hard to make sure our plans are affordable, easy to understand and designed to keep you physically independent — three things we know are vitally important to you. Which plan is right for you? We invite you to take a look at our Plan Options. 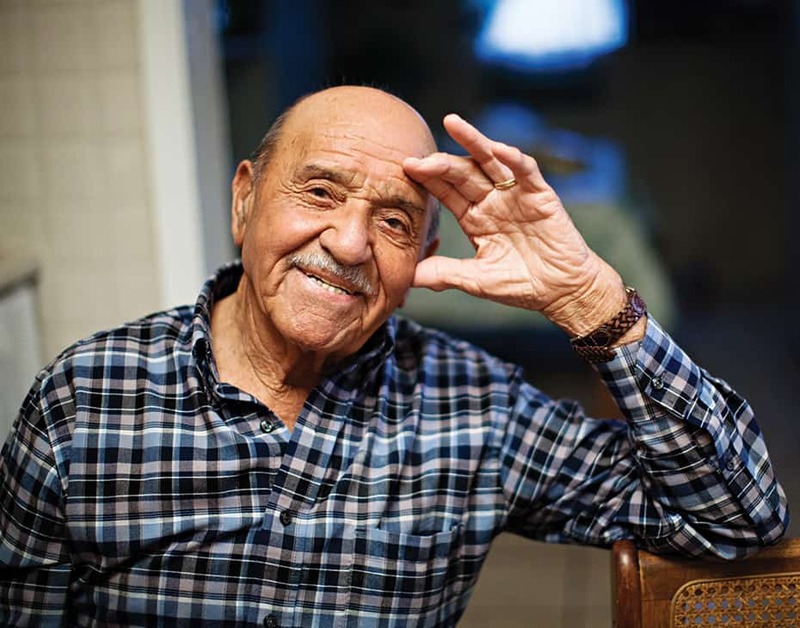 Elderplan* offers a wide variety of low- or no-cost health plans for Medicare- and dual-eligible (Medicare + Medicaid) individuals in the Greater Metropolitan New York area at every level of health. Elderplan provides no- or low-cost insurance protection designed to be easy to assess and easy to understand. *Elderplan is a health plan with a Medicare contract. HomeFirst, a product of Elderplan, is a managed long-term care (MLTC) plan for people who qualify for Medicaid and suffer from conditions that require ongoing care. HomeFirst provides daily in-home assistance (meals, bathing, etc.) from experienced personal care workers.